Creative Writing Tip: The skill of creative writing is like a muscle – the more you use it, the stronger it gets. So journaling or setting aside time for writing on a regular basis is an important step to developing creativity and eloquence in writing. Fun Fact: In previous times, selling a date tree was illegal as dates were the prime source of food and livelihood for people. Write On! Initiatives: This year, we have created a lesson plan handbook for PCVs to give them resources to teach creative writing up until the spring competition. It is a very impressive resource with more than 61 lessons and activities, developed by some Morocco PCVs who are published and aspiring authors. In addition, we are collaborating with another PCV project to increase youth involvement with journalism through a national web news outlet, Morocco World News. We hope seeing their work published on a formal site will be encouraging for our students. 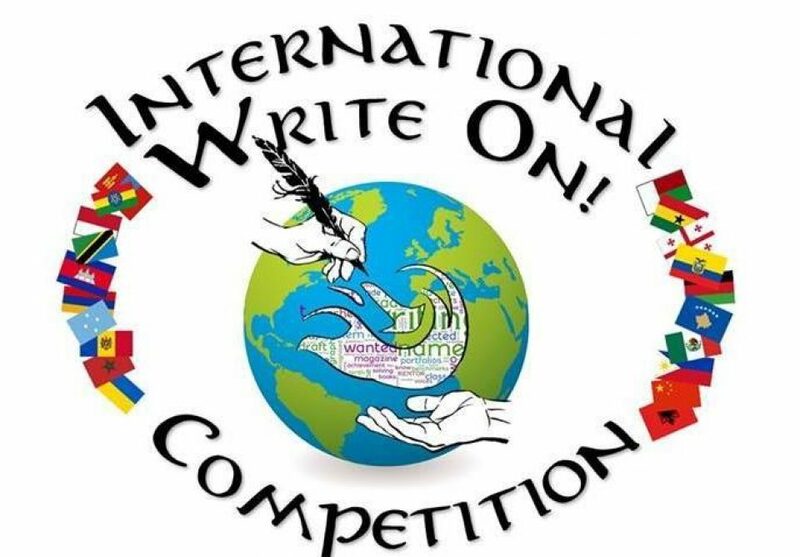 Lastly, we hope to add a writing workshop component for winners this spring. You live alone with a pet cat. One day the cat starts talking. What does it say, and what happens next? Humanity has finally made it to Mars, but within a month of settling there, the remains of thousands of human skeletons are found. How did they get there? What happened to them and what happens next? “You’re late for work because you overslept, but your boss hates over-sleepers. He does love entertaining stories, so create the most outlandish excuse as to why you were late.